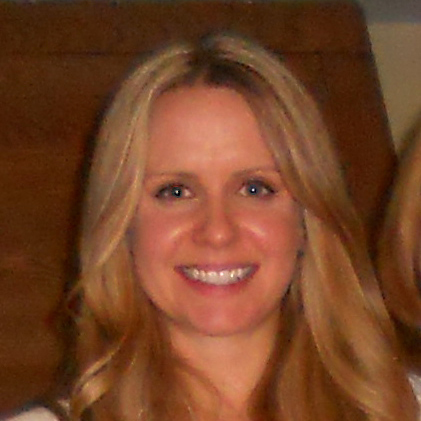 I LOVED reading this article by Katie Grossman on the Trail Sisters website. 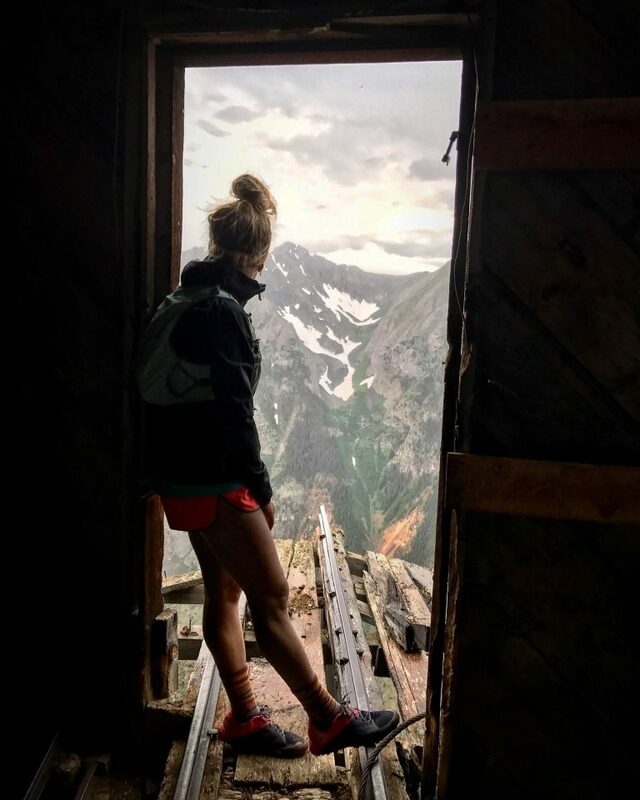 She talks openly about what it’s like to decide to try to have children as a professional runner. And while I don’t face the same challenges as a professional athlete (I can still do my job 7 months pregnant and can return a few weeks after birth without my performance being derailed too much, not the same situation for athletes) so much of what she talked about resinated with me. It’s well worth the time to read. 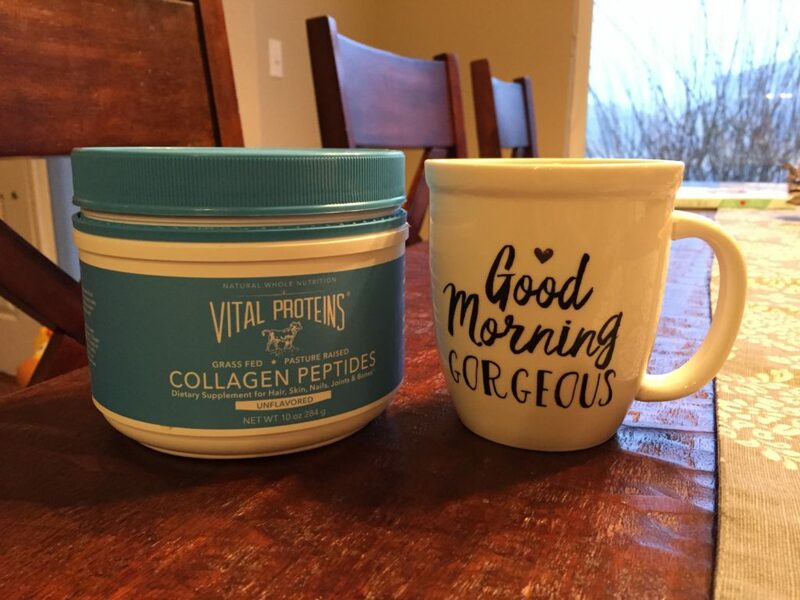 Vital Proteins Collagen I was really unsure about hoping on the collagen bandwagon but I checked with my doctor and got the approval to have it while pregnant and have been adding it to my coffee for the last month. I can’t say for sure if it’s impacting my hair and nails since those are already altered by pregnancy. But it really is tasteless and I can’t tell at all when I add it to my coffee. 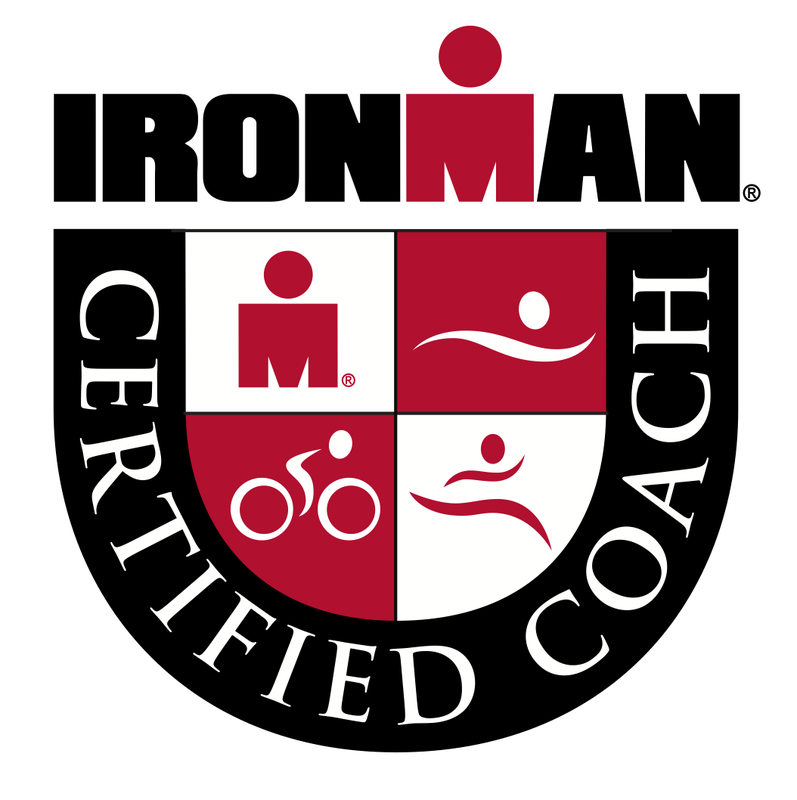 Billy Yang’s The Why video so well done, I just loved seeing so much of the Leadville 100 course, I watched it while walking hills on a treadmill….start where you are, right? Cannon’s gymnastics classes at our local rec center. 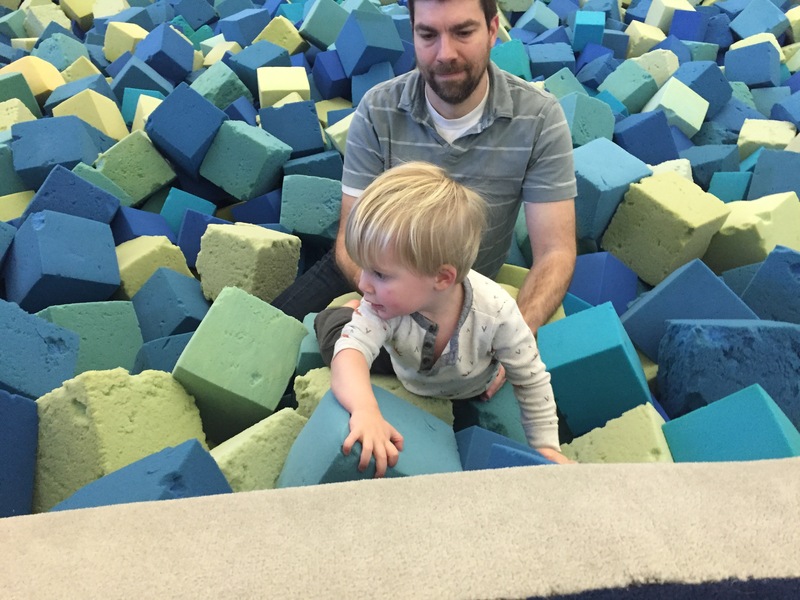 It’s so fun to see him throw himself into the foam pit with no fear, it’s his favorite part.